Ask a question about 2105 99th St Nw, or schedule a tour. 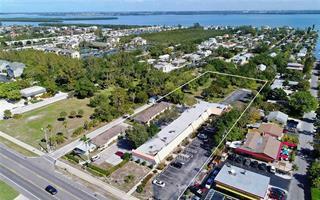 This vacant land located at 2105 99th St Nw, Bradenton, FL 34209 is currently listed for sale by Premier Sothebys Intl Realty, with an asking price of $7,900,000. The property has approximately 39.60 acres. 99th Street is located in the Bradenton West area. 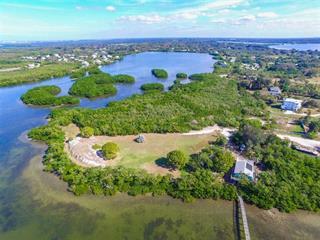 Create your own family compound on this spectacular tract located on Tampa Bay in Northwest Bradenton. The nursery has been established and registered for 28 years. It could also be used to grow medicinal marijuana or residential devel... more.opment. Includes 17.5 acres of upland surrounded by an additional 22.5 acres for 40-acres of scenic privacy. The western side of the estate borders a 400-acre wildlife preserve while the southern side stands next to the desirable Loop of NW Bradenton neighborhood. Enjoy fishing kayaking and boating on its canal and bay. The canal edged with exotic mangroves allows for privately mooring kayaks and boats. 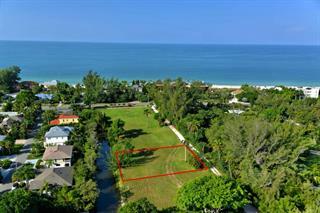 This site offers gorgeous views of the Skyway Bridge spanning the open bay waters. More than 6,000 palm trees grow on the property. Enjoy the pristine nature of this Florida heritage property. Sold AS IS.